Everyone deserves a good night sleep. As a mom who works nine hours a day, not considering the travel time to and from the office, I am always looking forward to going home to cuddle with Zayn and of course, have a good sleep. To be honest, it never occurred to me that a simple pillow or a mattress can greatly affect anyone's sleep. 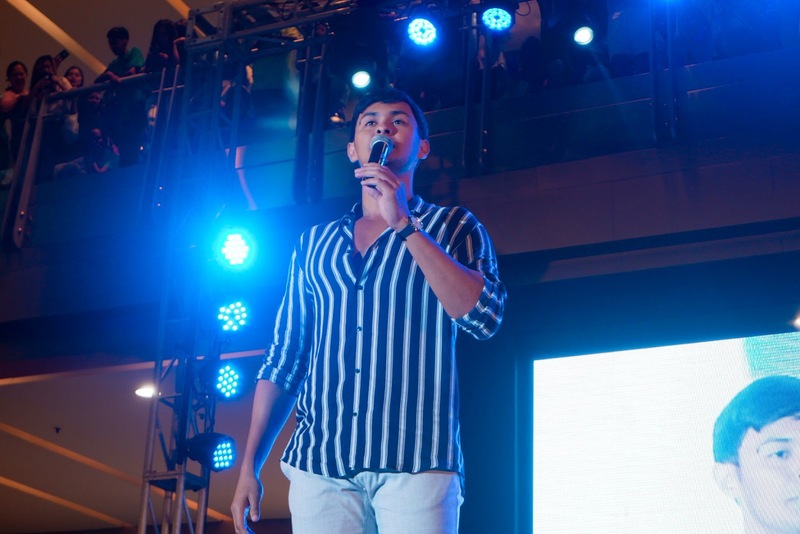 Not until I attended an event last July 22 for the 50th anniversary celebration of Uratex and the introduction of their first ever celebrity endorser, Matteo Guidicelli. It was during the event that Matteo shared how he found the perfect sleep partner for him and how we will too. According to Matteo Guidicelli, sleep is one of the most important things in life. You have to have a good sleep especially after you've had a long and busy day. Nothing compares to laying on a very comfortable mattress and waking up renewed and re-energized. 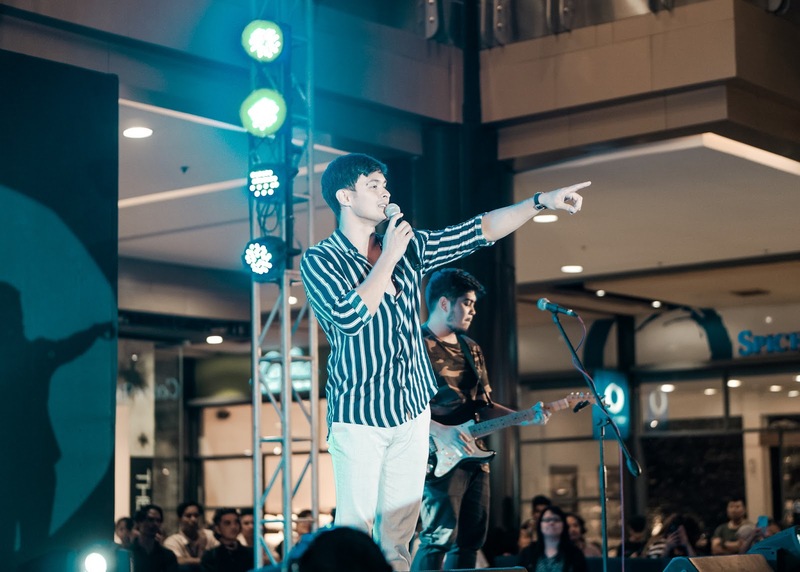 As a kid, Matteo has already been familiar with the Cebuano brand, Uratex. In fact, he remembered using the brand's mattresses in their beach house in Bogo, Cebu. This childhood memory led him into finding the perfect sleep partner for him. And of course, he found it in Uratex. The very first thing to consider when looking for the perfect sleep partner is the quality. 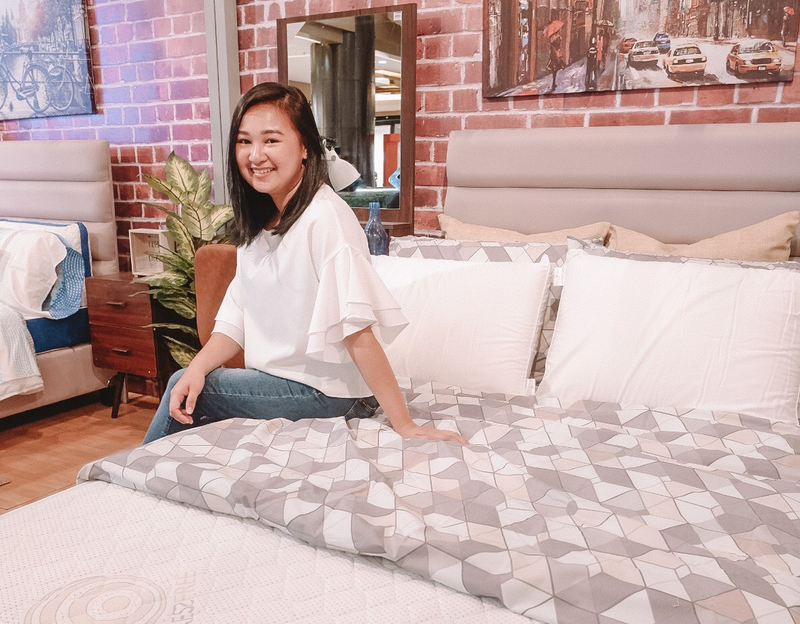 With Uratex, they strive to continue fulfilling their promise in producing high-quality mattresses that every Filipino family can afford. They have invested in world-class research and development to produce high-grade foam. 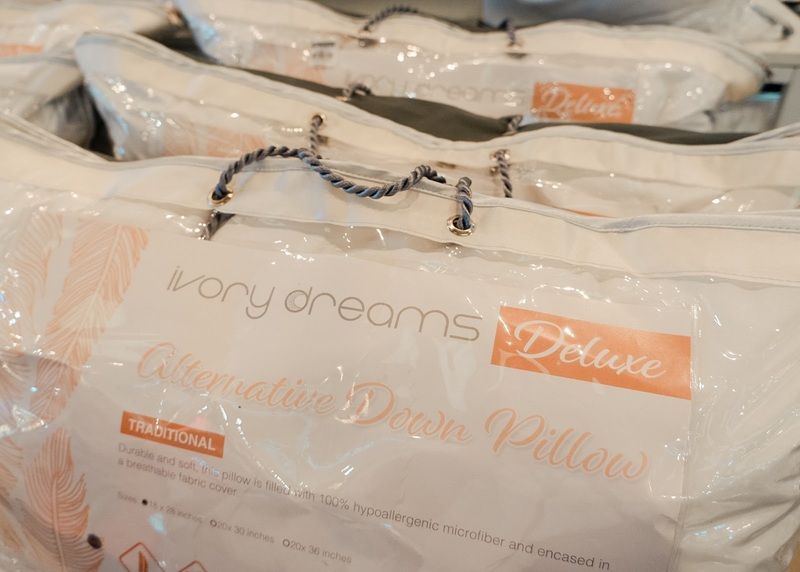 The brand grew to become the most recognized household name in the bedding industry, making it synonymous with quality. 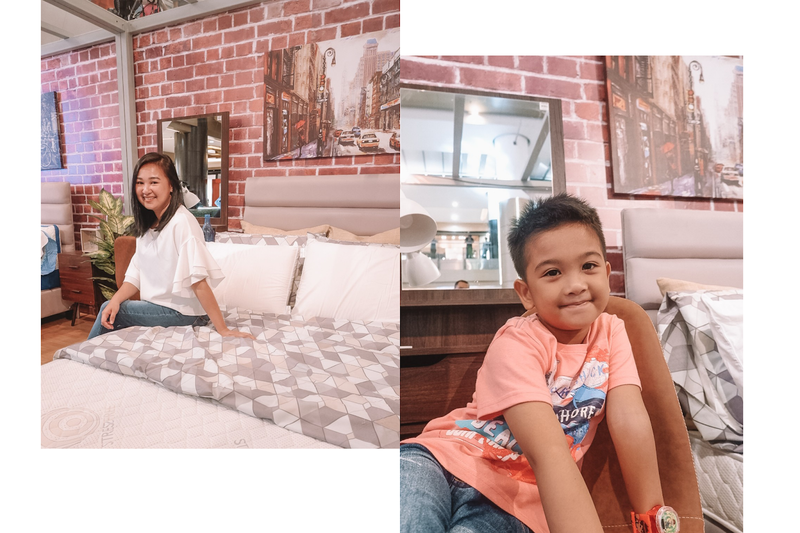 Knowing how Filipinos can be so tight with their budget, Uratex assures that their premium mattresses won't break every Filipino family's budget. Have you ever experienced that you feel like you've had a good sleep but then you wake up with muscle pains? I know the feeling. Matteo emphasized that you have to be the most comfortable when you want to recharge. So when you're looking for pillows and mattresses, comfort has to be synonymous with quality. One example is Uratex's Classic Airlite Breeze. It has comfort layers consisting of Uratex foam as a base that responds to the body’s movements, distributing the pressure evenly, and minimizing body strains. With Uratex's high-quality mattresses, you are sure to sleep soundly, wake up refreshed, and feel like you don't want to leave your bed ever again. 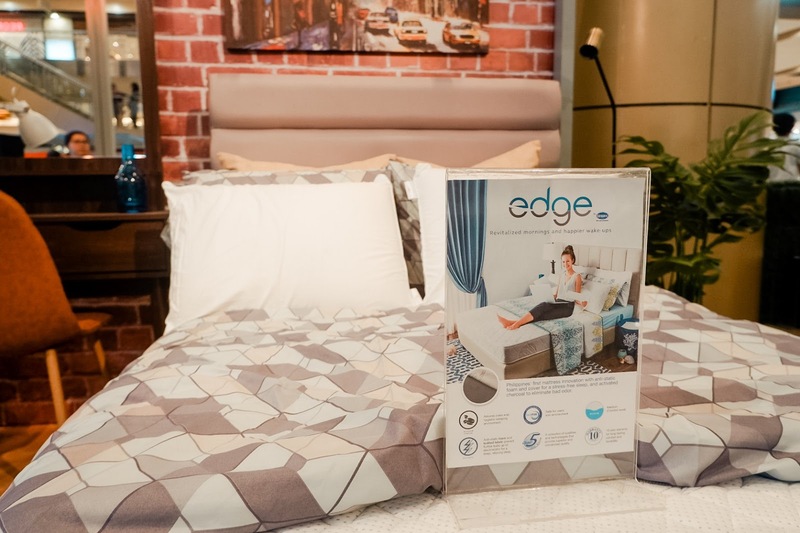 Uratex Edge Collection - The Edge Collection Mattress by Uratex is Philippines' first mattress innovation with activated charcoal and anti-static features to calm both the body and the mind. Its anti-static knitted fabric not only enhances comfort but also prevents accumulation of electrostatic while you sleep. Surely, Edge Collection by Uratex will leave you relaxed and rejuvenated when you wake up. Uratex Orthocare Balance - To help sleepers with their orthopedic needs, Uratex introduced Orthocare Balance. It combines high density foam with multi-zone topper for outstanding pressure relief and back support. 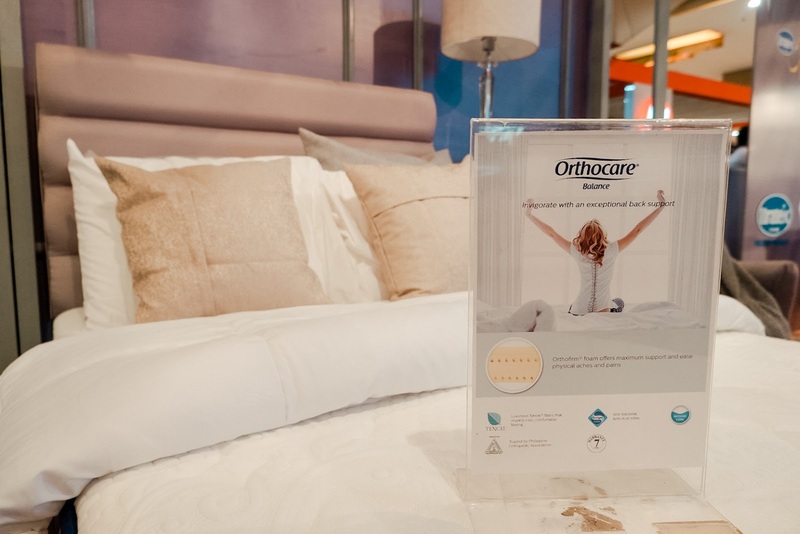 Recommended by the Philippine Orthopedic Association, the Orthocare Balance mattress is designed with a firm feel help ensure proper spine alignment. 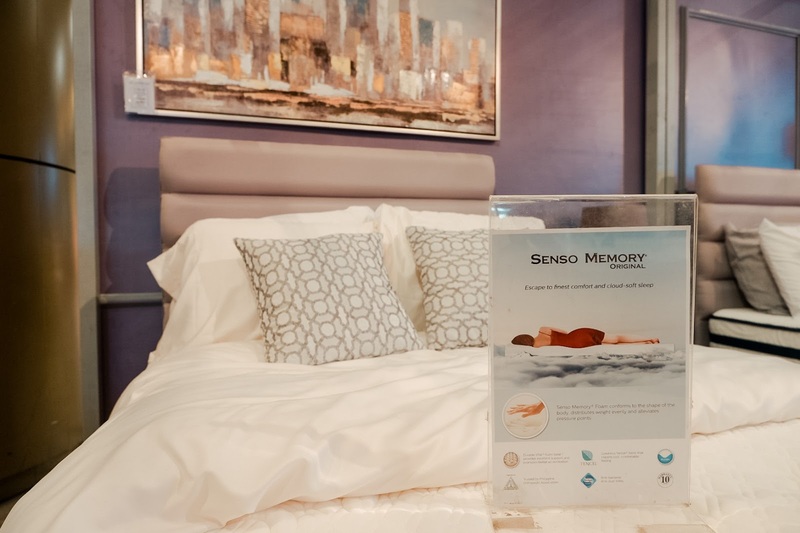 Uratex Senso Memory Original - The Senso Memory Foam Original Mattress is constructed using a high density memory foam, allowing it to cradle the body in a way that dramatically eases pressure and feels superbly comfortable. It also offers plush comfort while promoting good blood circulation and natural body alignment. Because let's be honest, patronizing established brands can assure you that every buck you spend is worth it. Uratex has been serving several generations of Filipino families for fifty years and counting already. They have been awarded as Reader’s Digest Platinum Trusted Brand for Mattresses for the Household Products Category. The company is also a valuable ally of the Philippine Orthopedic Association, and a member of the International Sleep Products Association (ISPA), which is recognized worldwide as the professional organization and voice of the sleep products industry, representing health and wellness facilities, and providers globally. If there is one thing I've learned about how you can find your perfect sleep partner, it is to never underestimate what a mattress can do. 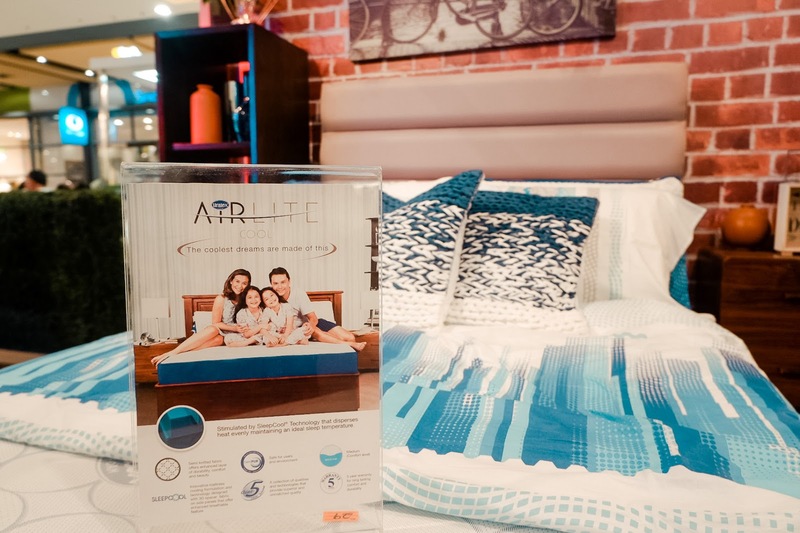 Investing on a high-quality mattress does not only mean investing on a long-lasting mattress, but you are investing on a more comfortable and better sleep quality as well.